The term professional development or education may be used in reference to a wide variety of specialized training, informational bus tours, or advanced professional learning intended to help any one within the commercial real estate community. Our sessions are designed to support members to improve their professional knowledge, competence, skill, and effectiveness. FGCAR offers both face to face sessions and online training classes. Our local sessions are FREE to members and the online classes are discounted as part of your membership. 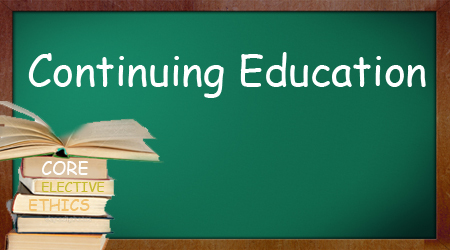 The online classes will enable you to complete your credits for your Florida license renewal.